Only one week to Setsubun. An annual celebration in Japan, on February 3rd, when we rid the house of bad luck and welcome good fortune by throwing beans at a demon! The demon is usually a member of the family dressed up as such, but in some areas of Japan the community organise for a local to go around each house dressed as a demon. Like so many of Japan's annual events there are many elements to Setsubun, including traditional food and customs. 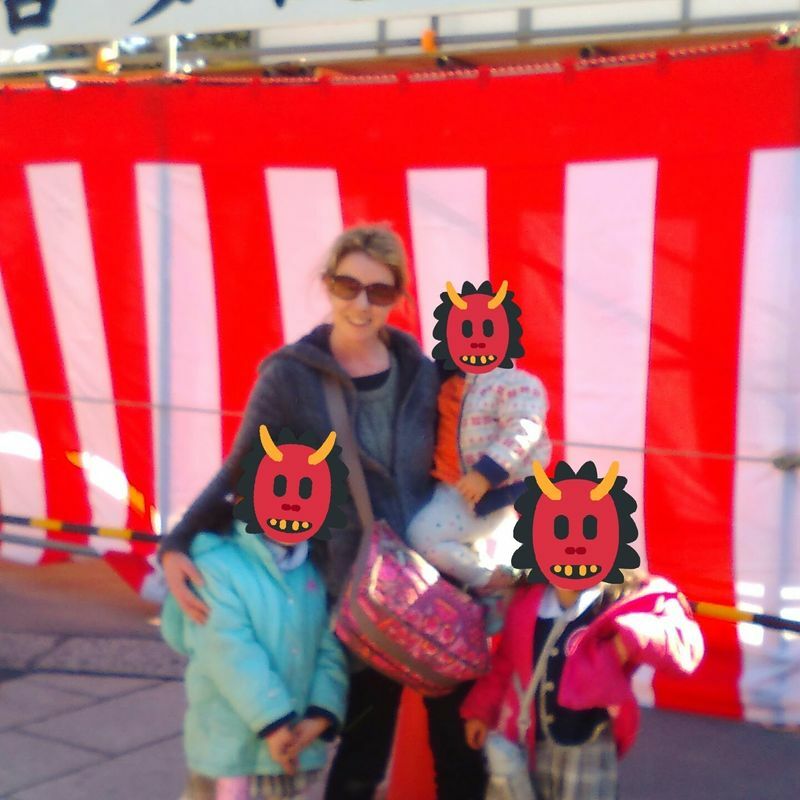 One such Setsubun custom affords expats or short term visitors to Japan an opportunity to witness and participate in a unique cultural experience. The bean throwing festival is something you can enjoy for free at a lot of temples around Japan, and without knowing much about the history, background or intricacies of the annual festival. Furthermore, you may very well be rewarded for your participation. 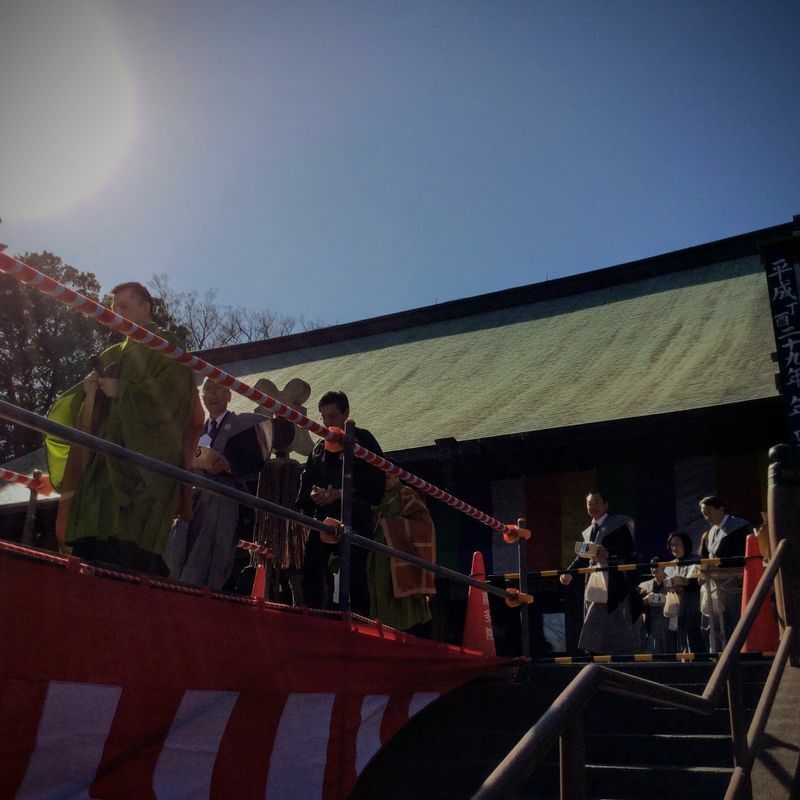 Last year, we went to Kitain Temple in Kawagoe to enjoy one of a number of bean throwing ceremonies that were carried out that day, February 3rd 2017. Apart from the ceremony itself, the temple is in festival mode with a number of festival food stalls and even some Daruma vendors selling on the day. 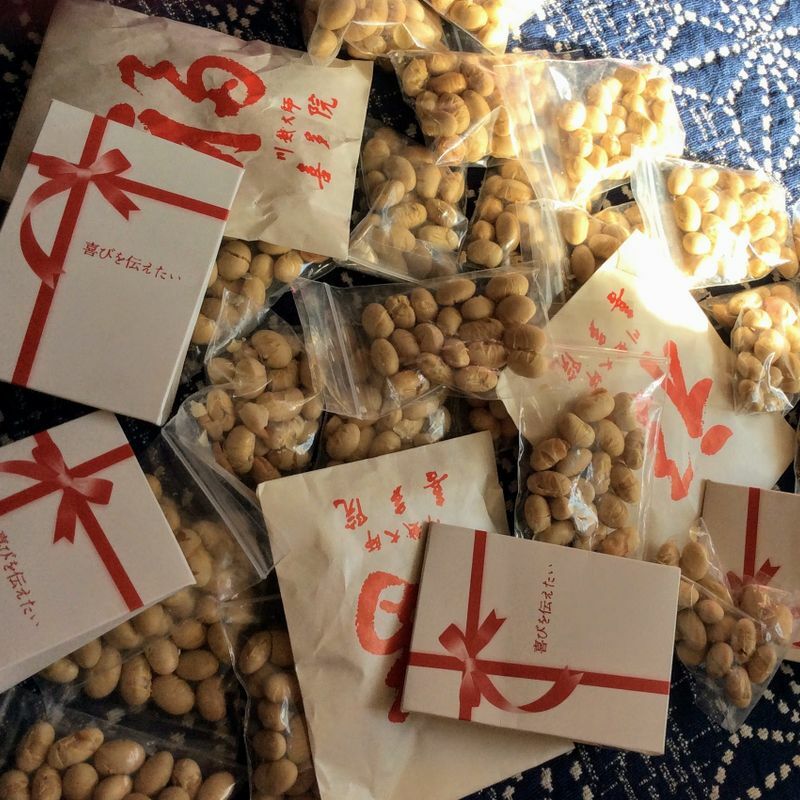 While Kitain is very well known in Japan and even with short term visitors in Japan, their bean throwing festival isn't that well known outside the local community. There were a lot of people there, but nothing like the throngs of visitors you see at some of the more infamous bean throwing ceremonies, such as at Zozoji in Tokyo and Sensoji in Asakusa. The ceremony starts with a priest from the temple conducting a chant. At the end of the chant he says fuku ha uchi, which means "luck in". The second part of the chant is oni ha soto meaning "demons out". The crowd our silent until the priest says those vital words which indicate the start of the bean throwing. The beans are thrown by the honoured guests and staff of the temple who are on a dais above the crowd. Unlike what I had expected, they don't actually throw lose beans like we do when we do the festival at home. They throw the beans in packages. Even better news for participants of the ceremony is that some of the packages have something other than beans in them. 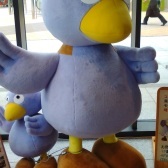 The afore mentioned Zozoji temple, which has among its honoured guests Sumo wrestlers and TV stars, is rumoured to throw money in some of the packages. I cannot attest to that, but I do know that in Kitain a few select packages had some coins in them. 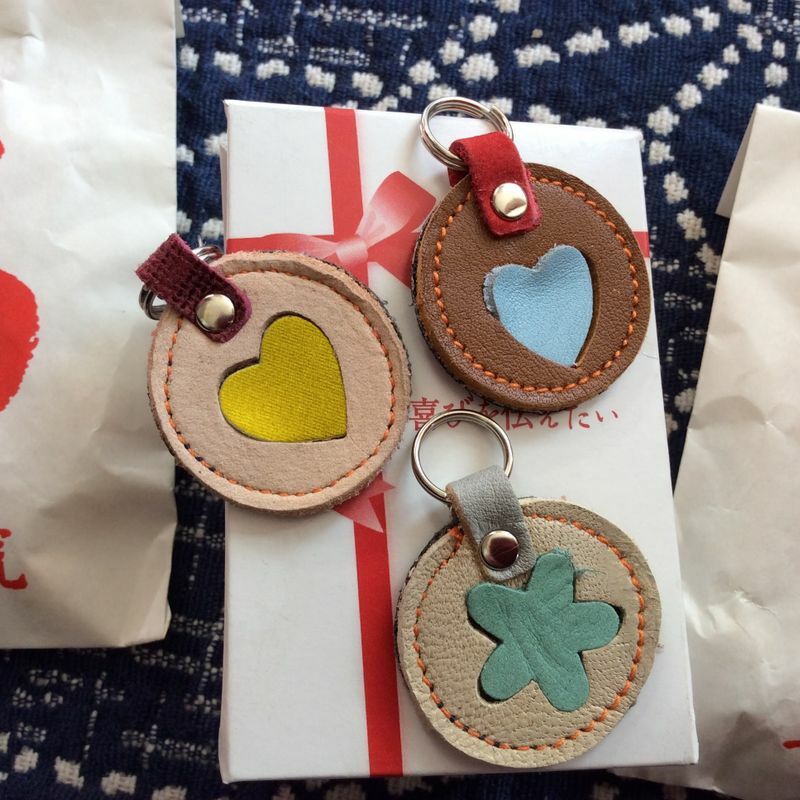 Other than beans or money, contents can include sweets for children, amulets, key rings or anything small enough to fit in the palm of a hand, which is the typical size of the envelopes. They throw a surprising amount of envelopes into the crowd and disperse them fairly. It is quite likely that everyone gets at least one package, I saw some people with literally bags full. We culled a surprising amount for first timers, especially considering that the kids were aged between 2 and 7 and didn't really know what was going on at first! As you can see in the first photo, we caught dozens of packets of beans. We used those beans that night to conduct the bean throwing ritual in our house. To think we paid good money for Setsubun beans until now! While Kitain is a suitable place for kids to enjoy the bean throwing ceremony, some of the more famous temples would not be. A lot of the more famous temples in Tokyo have thousands. And people take the catching very seriously. The usual polite and reserved nature of Japanese civilians takes a hiatus during this spirited affair. One other thing to note is that this year, 2018, Setsubun falls on a Saturday which means that there will be even more participants than usual. Regardless, if you are in a position to do so, I hope you can enjoy this unique cultural experience at a temple near you this Setsubun.